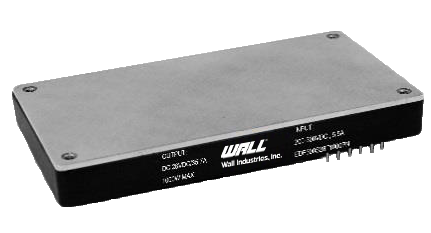 The DCHP1000 series of DC/DC power modules offers up to 1000 watts of output power in a 4.6” x 2.4” x 0.55” package. 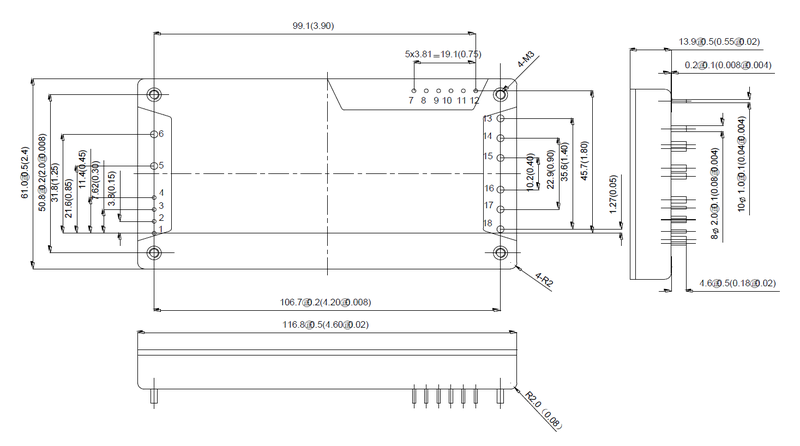 This series consists with single output models with wide input voltage ranges. Features of this series include high reliability, high efficiency, high power density, as well as disable/enable control, and parallel current share function. This series is also protected against input over/under voltage conditions and over current, over voltage, over temperature, and short circuit conditions. Notes: 1. M grade and other output voltages are available. Contact factory for more information.